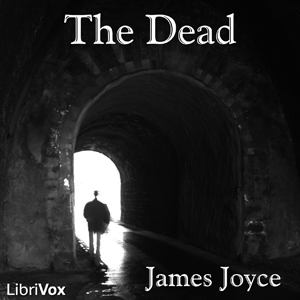 This novella is the final story in Joyce's collection Dubliners. It describes a Christmas party given by Kate and Julia Morkan, two elderly Dublin ladies, that is attended by their nephew, Gabriel Conroy, and his wife. While the party is festive, full of dancing, drinking, and eating, it is also pervaded by political, religious, and sexual tensions, as well as memories of loss. When Gabriel and his wife go home at the end of the night, she reveals a long-kept secret that leads to an epiphany. (Summary by Elizabeth Klett).